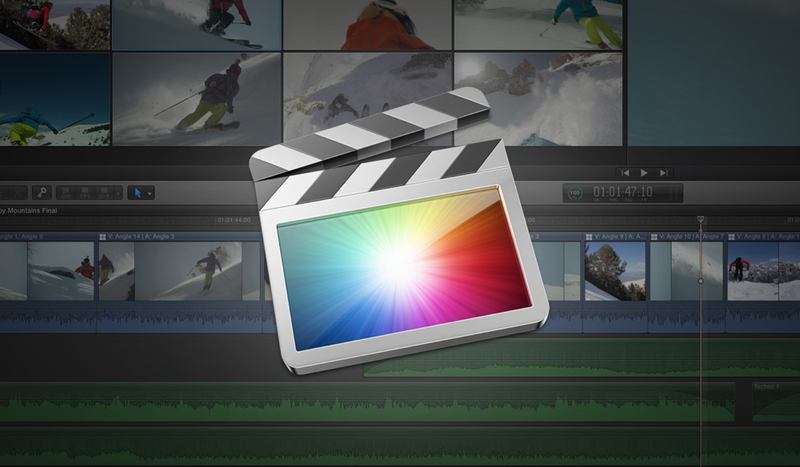 Apple Releases First Update to FCPX! 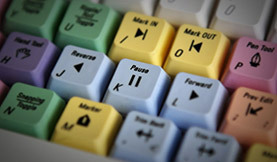 Cap Your Music Tracks for a Smooth Ending! 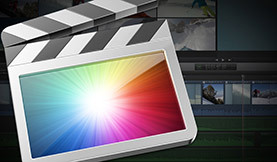 Jog through your FCP or FCPX timeline using these power shortcuts! 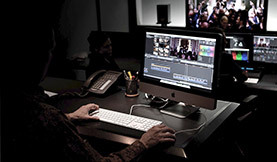 Become a better Final Cut Pro editor by increasing your speed and being more efficient!